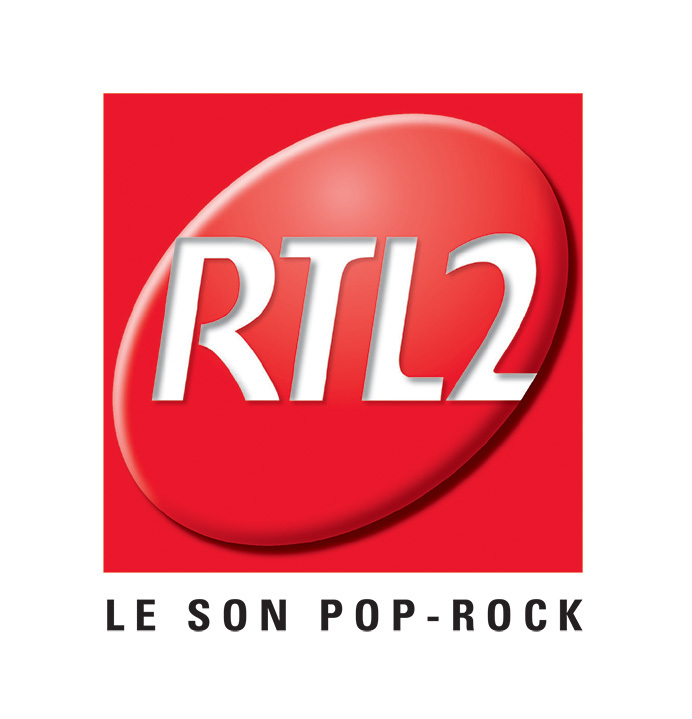 Friday, 26 April Forecast Source: Météo France - Updated on26/04/2019 - 07:35 loc. 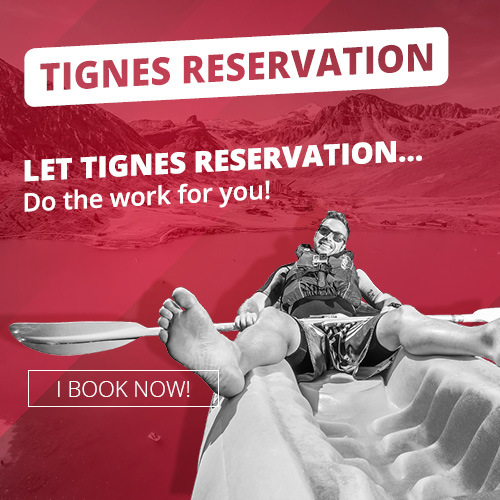 / Tignes, an adaptive sports-friendly resort! / Find the winter ski pass you need! "MY TIGNES card"... WHAT'S THAT? 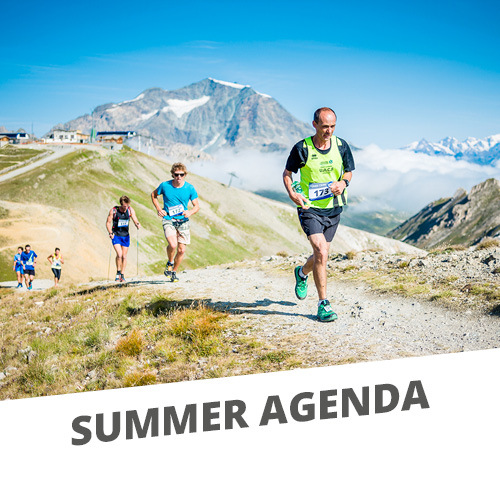 The "My Tignes" card is your pass to try and enjoy lots of sporting activities during your holiday in Tignes! Enjoy many activities during your stay! Bonus: unlimited Bike Park & pedestrian lifts are included! Don't worry ! 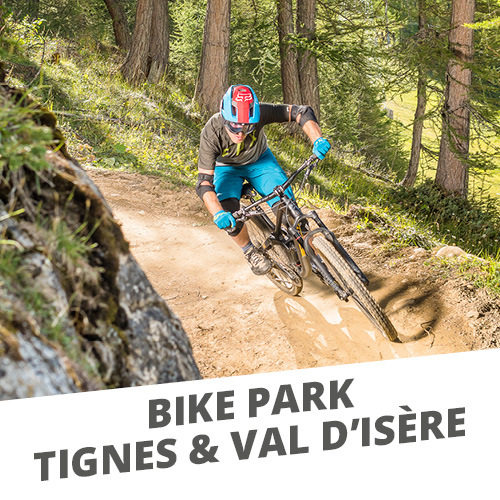 You can also buy your My Tignes card to enjoy many activities!